At Home Upgrade Specialist, we pride ourselves on offering all-manner of high quality solutions to help makes home safer, cheaper and more efficient than ever. 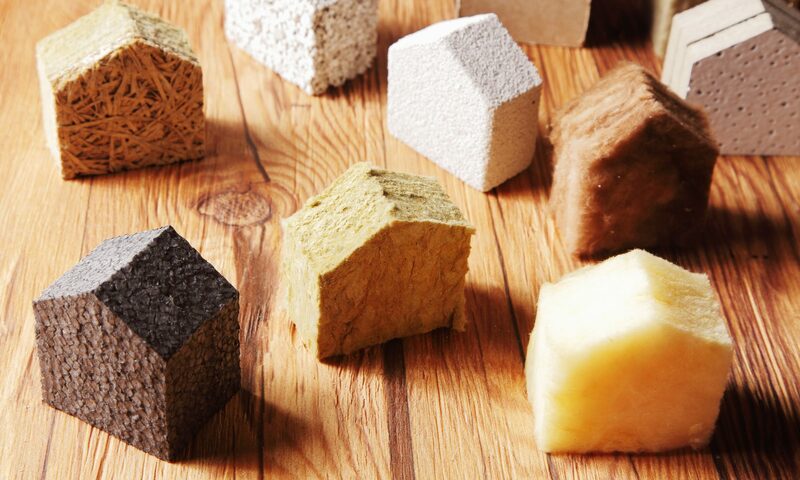 Good quality insulation that is safe, environmentally friendly and affordable in equal measure, though, is a very hard find. Fear not, though, because at Home Upgrade Specialist we use the finest fitters and the most idyllic ingredients to make sure you are left with insulation that is affordable but so, so effective in the long-term. At the moment, we use organic Chemical-Free insulation as it offers a massively efficient way to line your home and make it safer, sturdier and warmer in equal measure. Thanks to our brilliant organic insulation installation service, we make sure that you are left with a properly warm, strong and reliable option for making your home as strong and as warm as it possibly be. 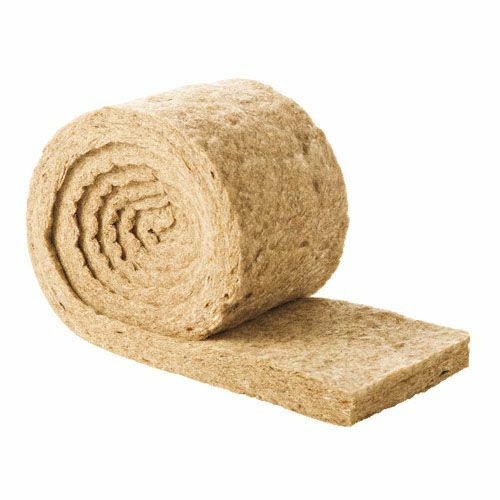 We have installed this kind of sheep wool insulation since 2012, and are happy to report that clients regularly give us an update on the quietness, warmth and overall reduced cost of their home. We help people to make more from the less they have; ensuring that their insulation delivers time and time to help keep the winter fuel costs down and also to help keep the noise from outside reduced alongside new windows as time goes on. 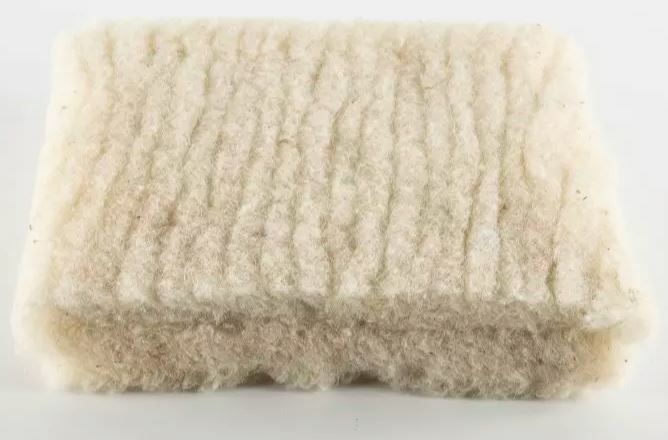 What Makes Sheep Wool Insulation So Strong? 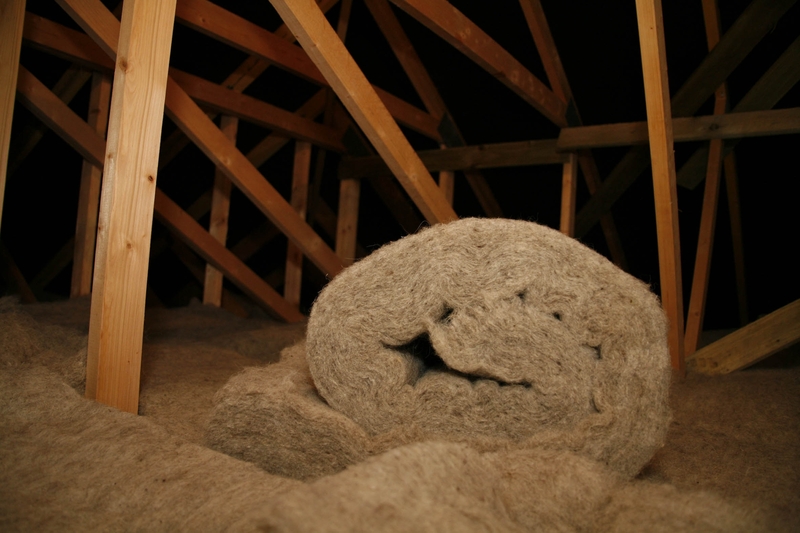 For one, we use sheep wool insulation as it is one of the strongest forms of insulation on the market. Thick, fluffy, furry and strong in equal measure, this offers a great way to keep the place nice and warm while ensuring that you can enjoy a much more comfortable quality of life as time goes on. When you allow it to be a major part of your heating system, it can reduce energy costs by a significant amount. Also, it helps to keep the air nice and pure as it helps to absorb and then withhold harmful, damaging toxins and substances in the air. With 18 amino acid chains made up within wool like this, it’s a very powerful solution for holding everything from Formaldehydes to Nitrogen Dioxides to help make sure that chemicals are well and truly contained and unable to harm people any further. They also help to make the home better in the summer, too, thanks to the fact they can absorb as much as 33% of the humidity and moisture in the air, making those summer days far more bearable. Worried insulation will make summertime worse? Fear not – not with our solution! Best of all, it’s fire-free. This is a solution that means it is naturally protected from flame, meaning that the fire will extinguish itself the minute that it touches the wool via the high nitrogen levels within the wool itself. Sound like the kind of scientifically-proven, affordable and effective insulation that you’re after? Then contact our team today at 833-446-6387; we’ll be more than happy to help you take things to a whole new level!